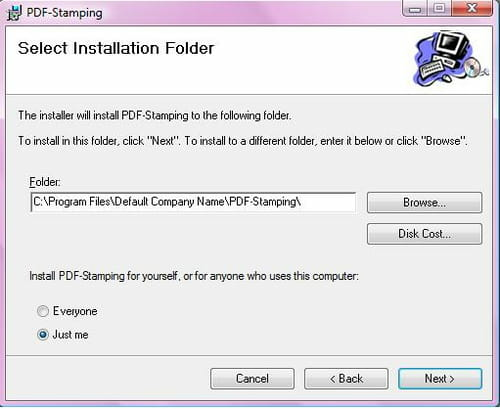 Create PDF Stamp is a tool that has been designed by PDF Doc Converter groups. Create PDF Stamp gives you the ease to watermark file and documents using images, text and graphics. The application provides the ability to stamp your PDF on any specified location on the page. This tool allows you to change font style, size, text modes, RGB color and Grayscale. This tool provides the ability to stamp number in PDF files. Latest update on November 21, 2016 at 05:18 PM.